Great videos on buying baby furniture, baby crib safety, and lots of other information for your nursery. Every complete nursery needs these baby furniture essentials to create a safe and functional environment for the new baby. Before you start decorating the nursery, make sure you choose the most essential baby furniture items that will provide a safe sleep environment, an area for changing diapers, ample places for storage, and a comfortable sanctuary for mom and baby. 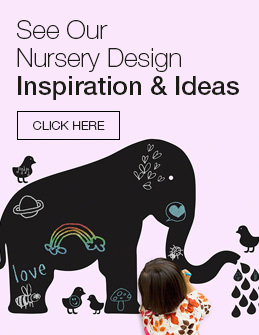 This video will go over the top 4 nursery essentials you will need, as well as exploring the different options and alternatives you can choose from, based on your nursery size, budget and needs.